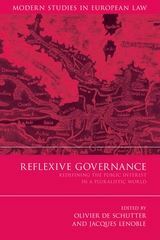 Reflexive governance offers a theoretical framework for understanding modern patterns of governance in the European Union (EU) institutions and elsewhere. It offers a learning-based approach to governance, but one which can better respond to concerns about the democratic deficit and to the fulfillment of the public interest than the currently dominant neo-institutionalist approaches. 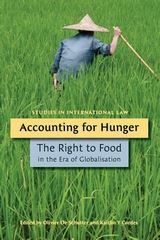 The book is composed of one general introduction and eight chapters. 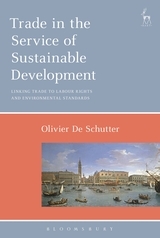 Chapter one introduces the concept of reflexive governance and describes the overall framework. 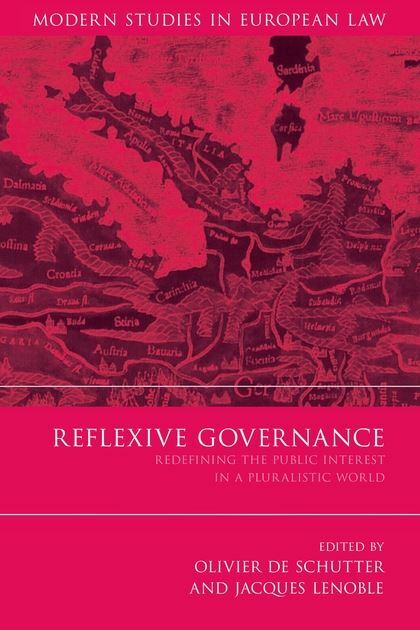 The following chapters of the book then summarise the implications of reflexive governance in major areas of domestic, EU and global policy-making. They address in turn: Services of General Interest, Corporate Governance, Institutional Frames for Markets, Regulatory Governance, Fundamental Social Rights, Healthcare Services, Global Public Services and Common Goods. While the themes are diverse, the chapters are unified by their attempt to get to the heart of which concepts of governance are dominant in each field, and what their successes and failures have been: reflexive governance then emerges as one possible response to the failures of other governance models currently being relied upon by policy-makers. 7. The Genetic Approach to Governance: Governing Social Learning in Local and Global Environmental Institutions. 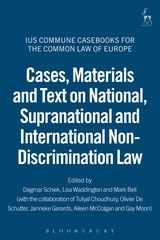 Jacques Lenoble is the head of the Centre for Philosophy of Law (CPDR) at the University of Louvain.